We are soooo lucky to have such an abundance of fresh, local fruit and vegetables. The farmers' markets, roadside stands and grocery stores are brimming with flavourful, colourful, healthy foods. There is no better time of the year to eat than now! 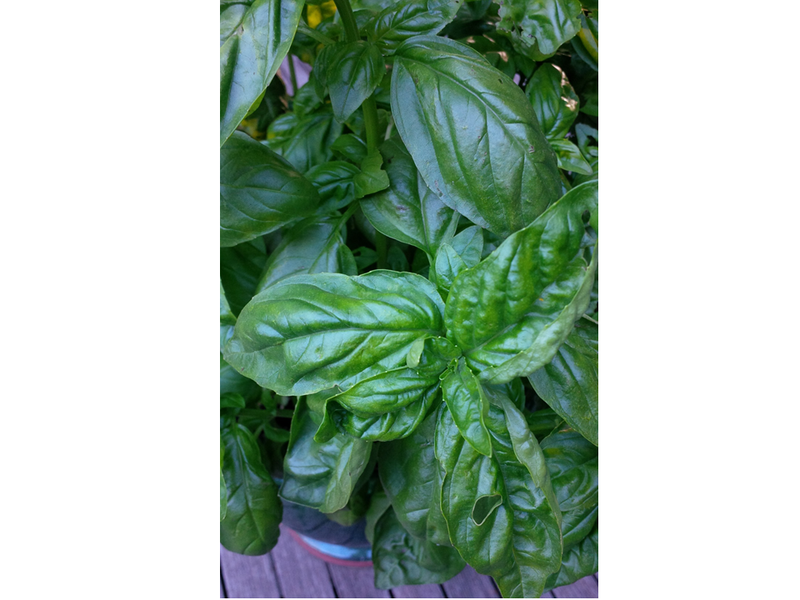 While at the market recently, I smelled the most intense basil and knew I had to take it home and make a batch of pesto. 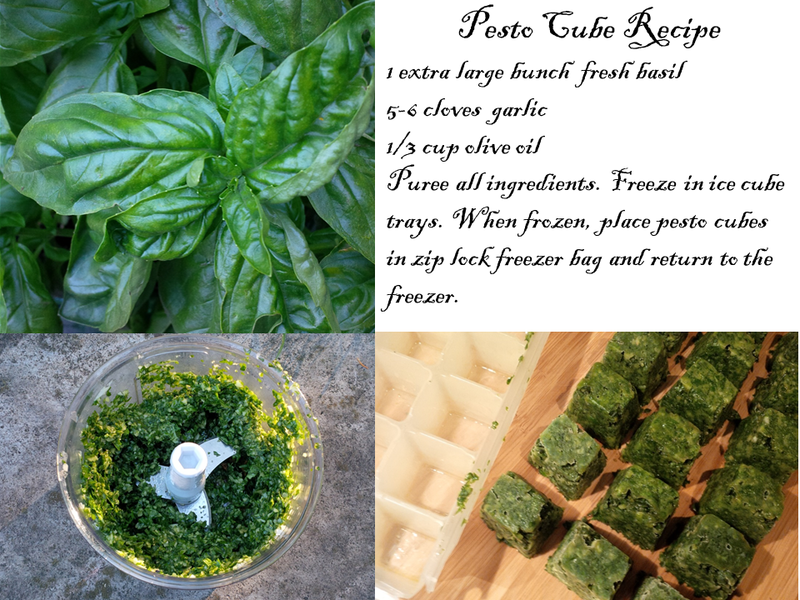 Using a recipe from my Italian friend Guilio, I made pesto cubes to freeze. So easy and so worth it next January! Enjoy the flavours of fall!